There will be a book launch in the near future, a possible date for which is Friday 26th of February in London, but nothing is confirmed yet. I’m saying this as an early warning in case any of you wanted to come; please feel free! There may be a second book launch in York, where I live, but I don’t know any more yet. 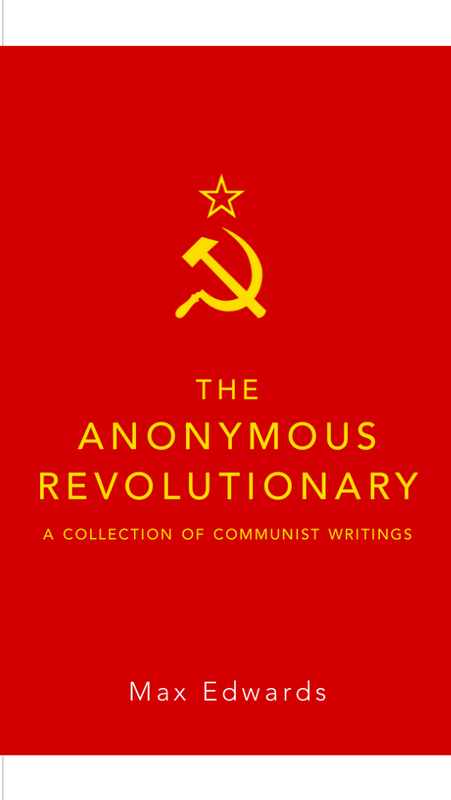 This entry was posted in Uncategorized and tagged Book, Launch, News, The Anonymous Revolutionary by The Anonymous Revolutionary. Bookmark the permalink. Congratulaions, unfortunately cannot make it over but hope the launch goes well! Hugs and congratulations;wouldn’t miss it for the world. Hope you include a photograph and that the Worlldpress will be there. Great achievement Max, very well done. Great news about your book Max – well done! Very well done! That’s quite something! Wow, what a brilliant achievement! May not be able to make London, so really hope you can have a launch inYork too! Congratulations Max! That’s great news! Amazing! We will be at the book launch in York! Frankie,Rosa and Pearse here.Just to say we are so proud of you. We can’t believe our cousin is having a book published and that you could have filled Sydney Opera House 7 times! We don’t really read your blog but mummy tells us it’s about being fair and equal and that we must show love and respect .WE THINK THIS IS VERY IMPORTANT. We won’t be able to make London book launch but we think we may get the ferry over and do a family road trip for the York launch. Brace brace! We can’t wait to get signed copies of your book. See you soon. Very much hoping that you ship overseas! PS I know I shouldn’t judge a book by its cover, but the cover is beautiful! It’s Easter Sunday and I am new to all of this, having only discovered Max after his untimely death. I originally posted earlier today on his memorial tribute page, before coming across some of his blogs above, and now I regret even more having not discovering him earlier. I am now determined to get a copy of his book and will go to my local bookshop asap.and order one. I have always said there is some kind of truism that only the good die young, and here, for me at least, we have a pertinent example. I could rant on about the high levels of cancer deaths in the UK, but it’s not for here. RIP. Max, your message lives on. These characteristics may be human, physical, or cultural. There was a time where I read over 100 books in a six week period. to be an awesome, gentle solution for my nighttime anxiety.